Manyang Reath Kher’s earliest memories are of war, dead bodies, and of his own uncle trying to save his life. At age three Manyang became a refugee of the Sudanese civil war. He is one of The Lost Boys, a group of 20,000 boys who were displaced and orphaned. Manyang’s father was one of the two-and-a-half million people killed and he was separated from his mother and sister. For 13 years he lived in refugee camps along the Sudanese and Ethiopian border, where homelessness, hunger, fear, and abuse were part of his everyday life. At age 17 Manyang was brought to America where he learned English and eventually enrolled in college. He started the Humanity Helping Sudan (HHSP) to improve the lives of Sudanese refugees and attempt to battle the problems of an entire displaced population. Humanity Helping Sudan runs on-the-ground programs at refugee camps where they provide fishing nets, agricultural programs, and community gardens, reaching 40,000 displaced people. With a college degree in hand, Manyang’s full attention now is on growing his non-profit so he can help more refugees. In 2016, Manyang launched our coffee initiative to help tackle the current refugee crisis. 734 Coffee is a natural extension of the humanitarian work HHSP has been doing for years. 734 is more than a number, it is a place of refuge. 7.9220°N and 34.1532°E are the geographical coordinates for Gambella, region in Ethiopia where over 200,000 displaced South Sudanese now live after fleeing war, atrocities, drought and famine in South Sudan. The coffee itself is harvested by growers in the Gambela region. 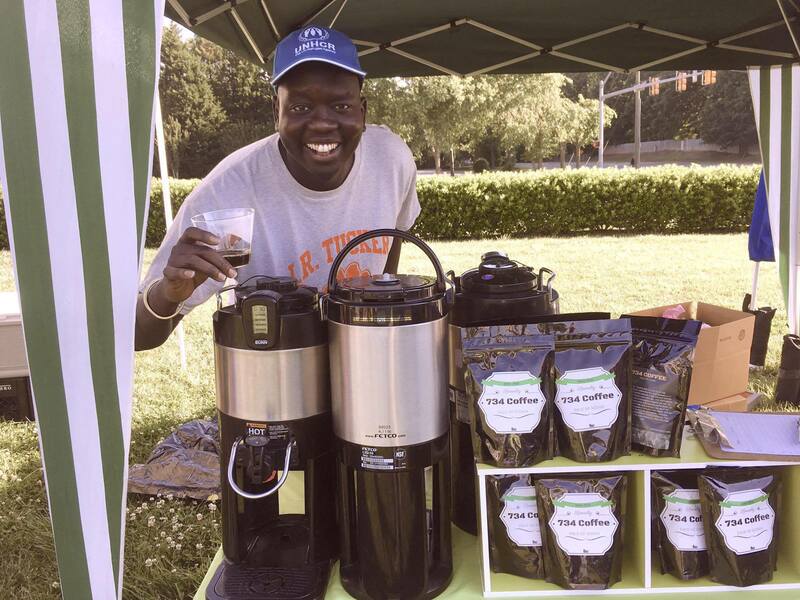 After the coffee is brought to the US, 80 percent of all profits go right back to refugee education and training project in Gambella through our program RefugeeCampus. 734 Coffee gives HHSP a new way of supporting its mission. Every bag of 734 coffee tells the story of refugees to create awareness about their plight and to motivate people to take action. Through 734 Coffee, we will create a long-term “teach a man to fish” strategy through creating both jobs and educational programs through our Refugee CampUs Campaign (www.refugeecampUs.com). The refugee community is one of the most vulnerable groups in our society. Many have experienced horrific torture and trauma. There is a significant lack in awareness of these issues within the media. Without increased awareness of the displaced refugees, acceptance and integration into other cultures will be very difficult or met with resistance. HHSP has been advocating for refugees for nearly 10 years. There are currently more than sixty million displaced people in the world. Manyang wishes that He could tell every single refugee’s story because through his own experience, We understand that once people are aware of their story, they feel a moral responsibility to help. In South Sudan alone, there are more than 2.25 million people displaced across its borders, facing poverty and famine. At the core of 734 Coffee is the promise to tell the story of the world refugee crisis and give new hope for the economic prosperity and self-sustainability of Sudanese refugees. We believe the route to that level of impact starts with focus—with big efforts on a small scale. We are in a age the people are conscious about how they spend their dollar and they are doing this my voting through their dollar. 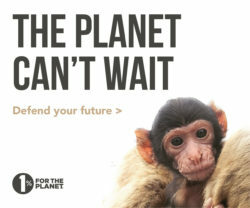 We as a people are holding companies more accountable of not just being profit focus but socially impact focus too. We want to be an example to that goal of showing that companies can be thoroughly impact-oriented while driving profits. 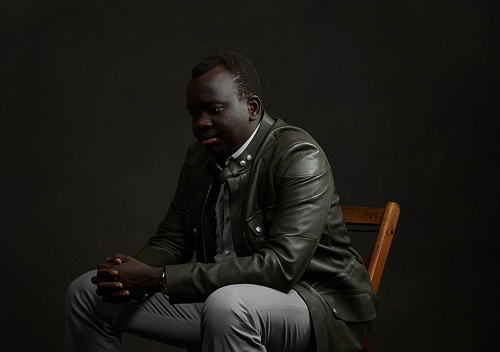 Akandu Nwosu works with the Humanity Helping Sudan Project, a nonprofit with the mission of creating awareness for the world refugee crisis and help South Sudanese refugees become self-sustained.